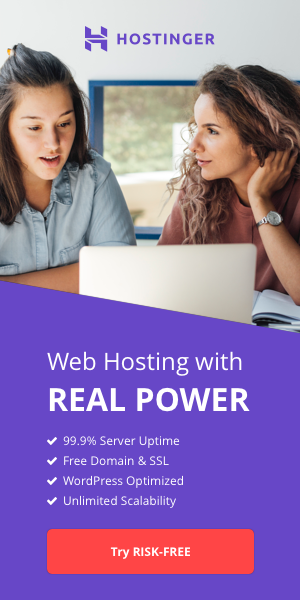 HostSearch does not provide web hosting services. Please do not send inquiries about web hosting packages you found on HostSearch. All the packages are provided by web hosting companies. You should contact them directly. For your convenience and to ensure a quick response, we have created forms in the following categories. Please use this form if you would like to make any comments and/or suggestions. Please use this form to report a technical problem, i.e. bad link, you found on HostSearch. Please use this form to report invalid information that your have found on HostSearch. View a Flash presentation and read information pages to learn about the range of advertising options available through HostSearch. Please use this form if you have an inquiry that does not fit into any of the form categories above. 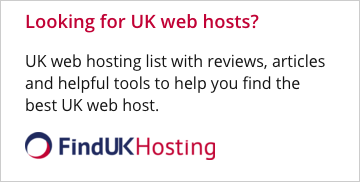 Please use this from if you would like to exchange a link with HostSearch. If you have any questions or comments about the news on HostSearch.com please let us know.